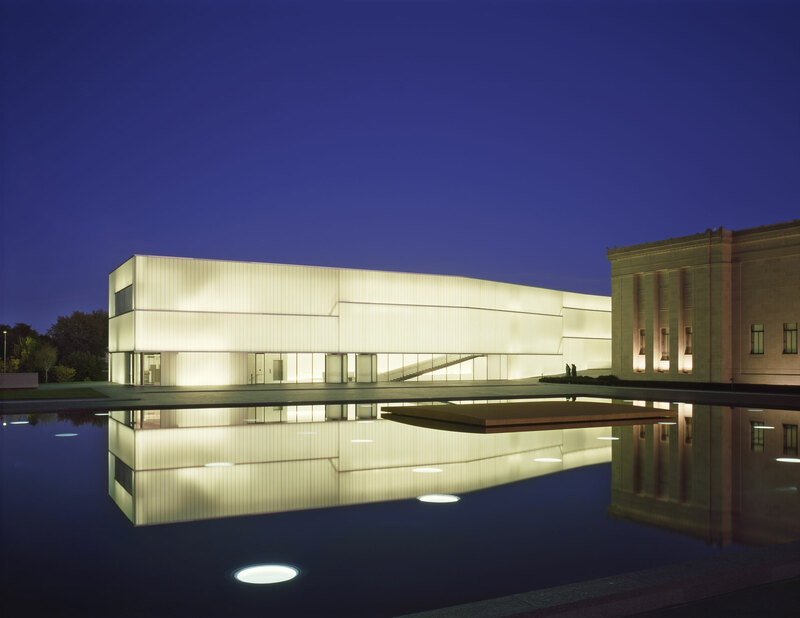 In partnership with the Autism Society the Heartland, monthly art classes will be held at the Nelson-Atkins Museum of art in classrooms 4 and 5 in the Ford Learning Center from September 2018–July 2019. Classes are for adults 18+ on the spectrum. Classes are free, however, enrollments are required as spaces in the classroom are limited. You can enroll online or alternatively through the Autism Society AWARE group by calling 816.235.6415 or emailing duffymp@umkc.edu. Enrollment is required for participants only. Care partners may stay with student during class. Discover the great photography works acquired by the Nelson-Atkins Museum of Art the last three years in the exhibition The Big Picture: A Transformative Gift from the Hall Family Foundation. Be inspired by the 100 works on view to experiment with color, filters and composition. Is it art or is it furniture? Explore Wendell Castle: Shifting Vocabularies, an exhibition of the latest and last works created by Castle the father of the art furniture movement. Create your own sculptural piece of art furniture. Explore human movement in art through A figure of influence: Lincoln Kirstein & American Art. Join teachers Anthony High and Jackie Niekamp in figure drawing. It’s the holidays! Draw inspiration from our collection to design and create gifts for the holidays. Let art be your language of love this Valentine’s Day. Join our teaching artists to explore stories of love through our collection and create your own message of love and peace. Create your own works on paper with pastels. Learn from the Masters van Gogh, Pissarro and Lhermitte with our works From Farm to Table: Impressionist and Post-Impressionist Masterworks on Paper. Ever wonder who is behind some of our exhibition programs? Meet Adult Programs Educator, Cat Mueller at The Nelson-Atkins Museum of Art for a behind the scenes look at work by artist Saya Woolfalk. Be inspired by African American artists in our featured exhibition 30 Americans.